We believe that risk is important. At Risk Matters, our sole mission is to help organizations navigate the world of captive insurance to better define, finance, and manage the risks inherent in their businesses. Our team works closely with other professional partners to deliver a broad spectrum of alternative risk solutions. These specialized programs often play a crucial role in sustaining the long-term success of our clients. Enterprise risks are constantly changing, especially emerging risks caused by technological, political and regulatory unpredictability. On an annual basis we facilitate a risk identification process, quantify risks that are not covered by traditional insurance programs and formalize an alternative risk financing strategy based upon our analysis. The process engages members of your executive management team to provide their unique perspectives regarding actual scenarios that could cause significant operational and financial disruption. By focusing on areas with high potential impact and likelihood of occurrence, we can better secure the financial future of your business. 1Needs AnalysisRisk Matters evaluates your exposures, coverage needs, cash flow requirements and current program to ascertain the potential applicability of a captive solution. 2ConsultationWe advise you on the viability of various alternative risk programs, as well as any structuring, financing, management, and regulatory requirements they would entail. 3Program DesignWe custom design a program that ensures you have the most cost-effective coverage for your specific needs. If a captive is your best option, we also refer you to the most advantageous onshore or offshore domicile. 4Coordination of Service ProvidersWe recommend and act as a liaison to service providers, drawing from a roster of highly qualified auditors, bankers, and other professionals throughout the world. 5ImplementationWe offer a wide range of implementation services for alternative risk programs. Captive or risk retention group implementation services include drafting of bylaws, legal incorporation, writing of policies, selection of an experienced administrator and election for directors and officers. We have purposely staged our captive formation process to allow for education, exploration, and an eventual election to move forward. You can progressively learn more about your unique business situation and whether or not a captive solution might be right for you without investing significant time or financial resources. 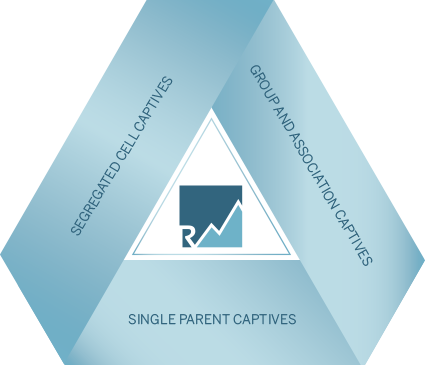 In the event we jointly decide that a captive suits your needs, we will professionally address your alternative risk matters. In the Viability Review, the RM team analyzes your current risk management practices and insurance policies to assess the potential for a captive management program. We will provide a financial forecast and list of identified risks to be addressed through a captive initiative. Following this process, clients and their advisors have found that the executive level discussion of enterprise risks is a valuable exercise in and of itself, allowing them to better understand the risk appetite of their organizations and to raise awareness of the multitude of risks consciously (and sometimes unconsciously) assumed. 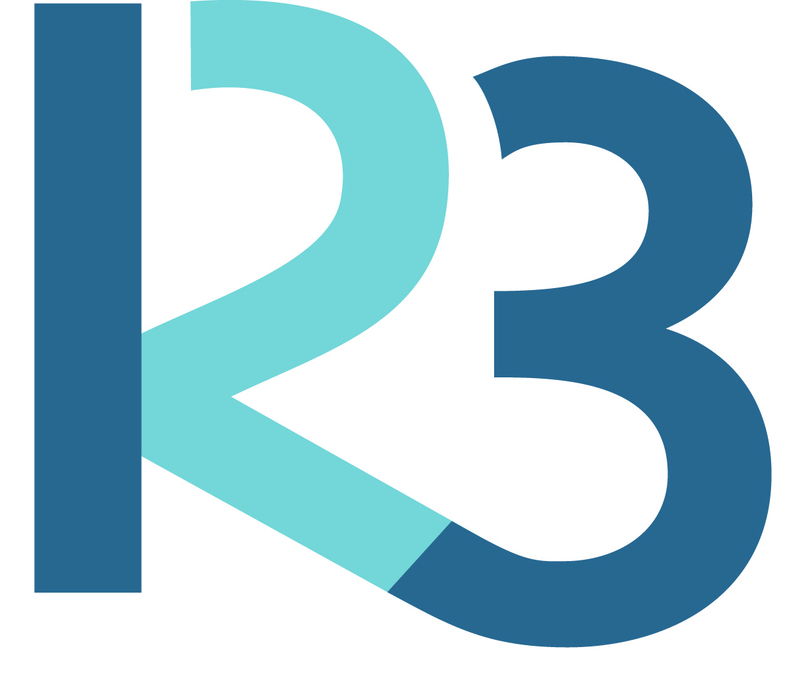 After R3TM, business leaders can more strategically decide which risks to assume, mitigate, prevent and finance in the most efficient way possible. 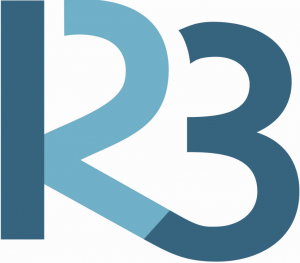 For more information or to subscribe to R3™ please contact us. During the Feasibility Study, we lead a detailed Risk Identification project and then utilize a nationally recognized actuarial firm to establish market appropriate premiums. The relationship manager and professional support team is introduced and a project timeline is developed. with government regulations and filings in the jurisdiction of formation and ensure all criteria required of an insurance company is met. Our role is to provide you with an honest alternative risk assessment. If that means facilitating a group captive, a single parent captive or no captive at all, we will always share the “why” behind the “what” in a way that can easily be understood. IntegrityWe deliver on promises made and communicate openly. We choose to work with clients who are wired the same way. FocusWe are specialists – the captive insurance marketplace is where we spend 100% of our time. This ensures that we remain up to date on the latest innovations in the industry and deliver that expertise to you. IndependenceOur extensive network of relationships within the alternative risk market allow us to deliver unique solutions and to place your program with best-in-class partners from around the globe. ThoughtfulnessEach program we deliver is tailor made for your organization to specifically address your needs. We strictly adhere to our process but are creative in its application to your unique risk environment. We believe that risk is important and so do our clients. With these challenges in mind, we help them navigate the world of captive insurance to better define, finance, and manage the risks inherent in their business. Our team works closely with their professional partners to deliver a broad spectrum of appropriate alternative risk solutions. These programs can play a crucial role in an organization’s long-term success.